John Mayer is suing Charlie Sheen's former manager and bff for selling $5 million worth of fake watches. 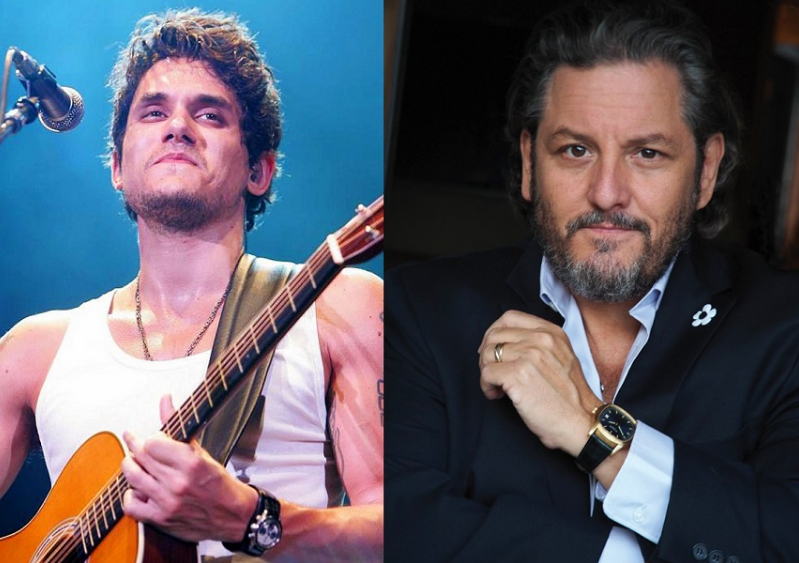 John Mayer spent $5 MILLION on what he believed were authentic, antique Rolex watches ... but claims he was defrauded by Charlie Sheen's best buddy. Mayer is a big-time watch collector. He claims in a new lawsuit -- obtained by TMZ -- he met watch dealer Robert Maron in 2007 and told him he was on the hunt for rare Rolexes to add to his stash of timepieces. Mayer says he bought a number of watches, and all seemed well. But in 2010, Mayer sent one of the Rolexes to the manufacturer for repair and got word back, "The watch was not authentic in all respects." Mayer claims Maron admitted to him Rolex was right but called it an "isolated event." Mayer says Maron took the watch back and gave him a credit, which Mayer used to buy another Rolex. Mayer claims in 2011 Rolex informed him at least 7 of the watches Maron sold him were counterfeit. Apparently Mayer is still satisfied with some of the watches, but he wants a refund for the 7, which totals $656,000. As for the Sheen connection -- Charlie's also a big watch collector and became extremely close to Maron, even using him as his manager.